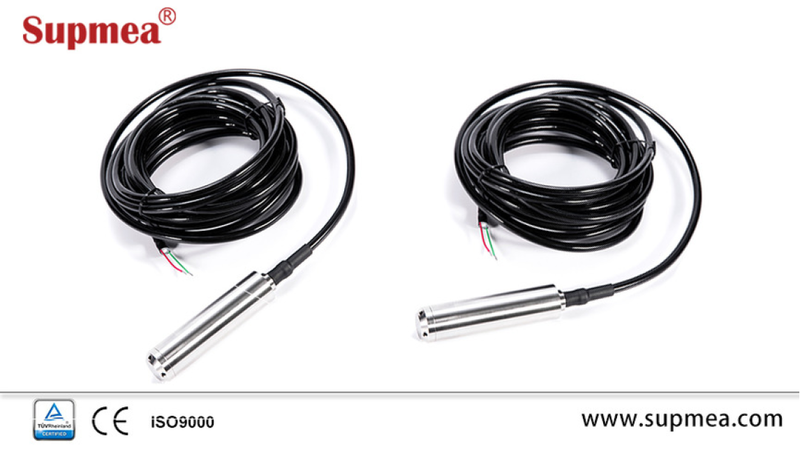 submersible level transmitter is made by building in high stable and reliable OEM piezo-resistive pressure sensor and high accurate circuit board into the stainless steel housing. Integrated construction and standard signal provide the user easy and convenient application in the local working place. The special cable connects with housing, can be immerged into the media for a long time.